The health check-up camp was supported by Dettol, Cipla and Vidya Hospital and trauma centre. Tosafeguard the health and lives of low-income and economically vulnerable groups ,iTV Foundation, the corporate social responsibility (CSR) wing of iTV Network, organized a two-day general health check-up camp on 23rd & 24th February from 10:00 AM to 4:00 PM in Lucknow, Uttar Pradesh. The health camp was held at Vidya hospitals and trauma centre, Mohanlalganj, Harikansh Garhi, Lucknow, where around 600 patients visited and availed the services of the free medical heath check-up camp. The health check-up camp was inaugurated by Shri. Prashant Trivedi, Principal Secretary, Medical Health & Family Welfare, Govt. of Uttar Pradesh. During the two-day health camp free check-up for Diabetes, Blood Pressure,Tetanus Vaccination and Asthma were done. Speaking about the health check-up camp, Aishwarya Sharma, Chairperson, iTV Foundation said “This initiative is an evidence of iTV Foundation’s commitment to provide quality medical care to the society, with this health camp our aim is to create health awareness among people and more such camps will be organized in the near future”. A specialized team of doctors and trained nursing staff of Indian Medical Association (IMA), were present during the health check-up camp to examine the patients and also distributed free medicines. During the camp, free Ayushman Bharat cards under Pradhanmantri Rashtriya Swasth Surakha mission were distributed to all the patients, in addition the team of doctors from Indian Medical Association did thorough check-up of Asthmatic patients and distributed free inhalers from Cipla to these patients, also Dettol kits were distributedto all the attendees who came for the health check-up.The health check-up camp was supported by Dettol, Cipla and Vidya Hospital and trauma centre. 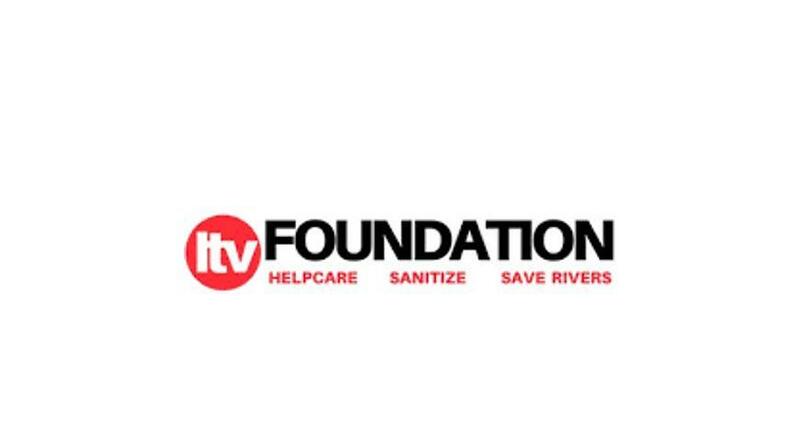 The team of iTV Foundation supported and managed the on-ground activities of the health camp.